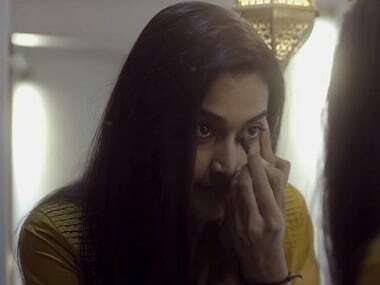 Tyrewala brings home the point that a woman only needs a pinch of kajal to underline her reality that often evades the prying eyes of the patriarchal society. Inspite of being just above two hours in duration, MLA seems like a three-hour long excuse to say something that has been said plenty of times before. 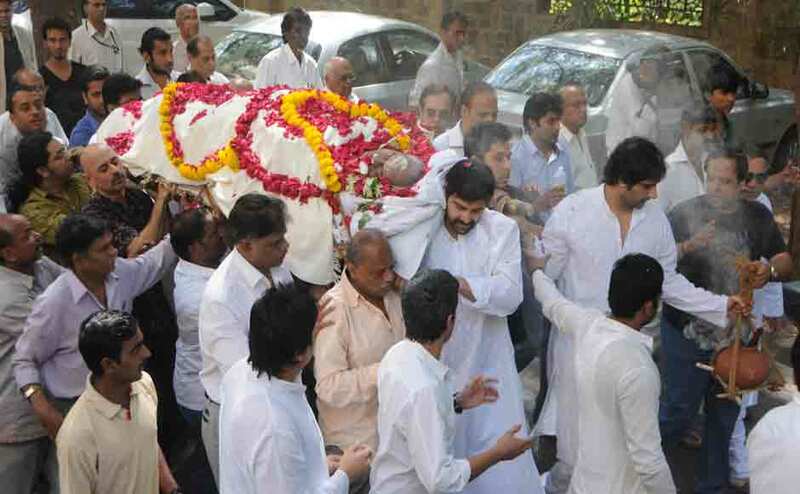 Actor-filmmaker Joy Mukherjee, who died on Friday, was cremated today. 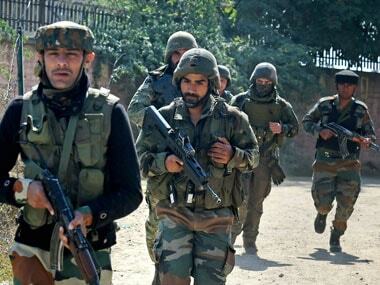 The last rites were performed at 11.30 am at the Versova crematorium close to his residence.